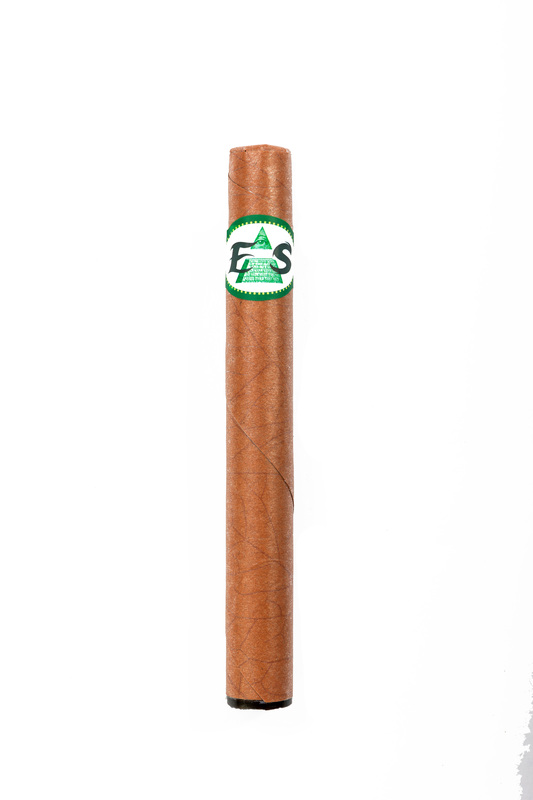 This monster holds 2ml of our delicious cannabis oil. 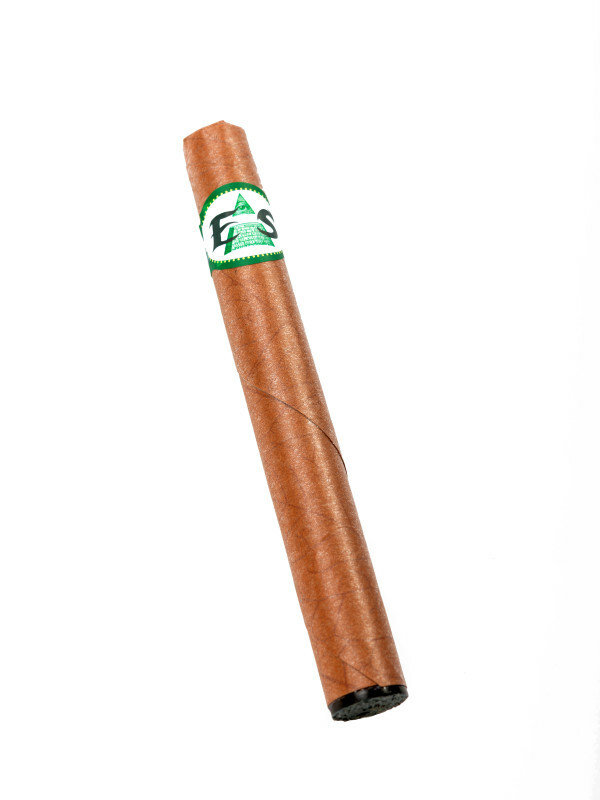 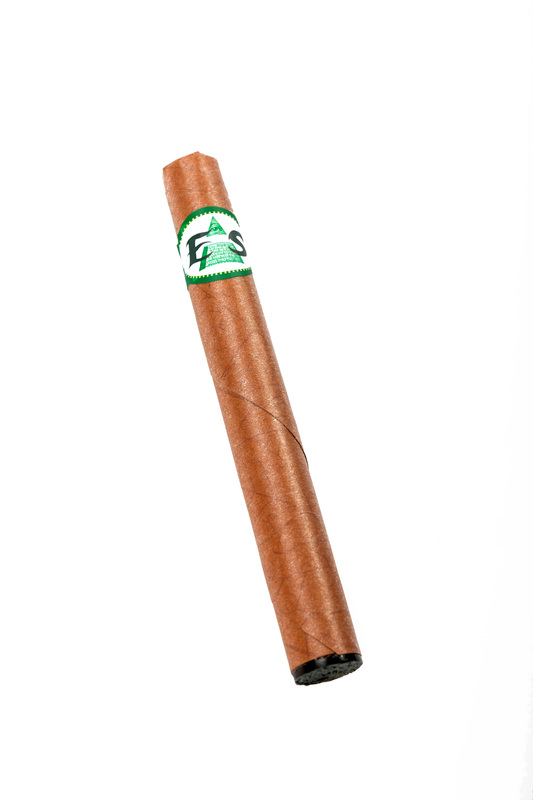 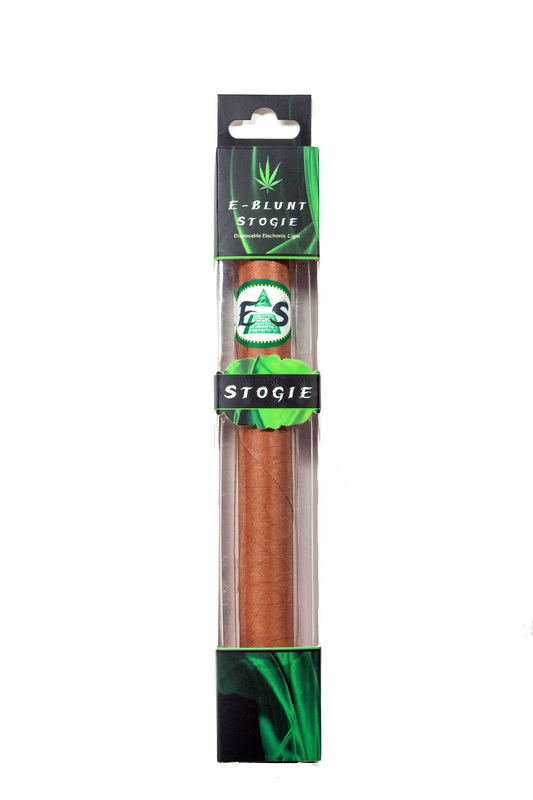 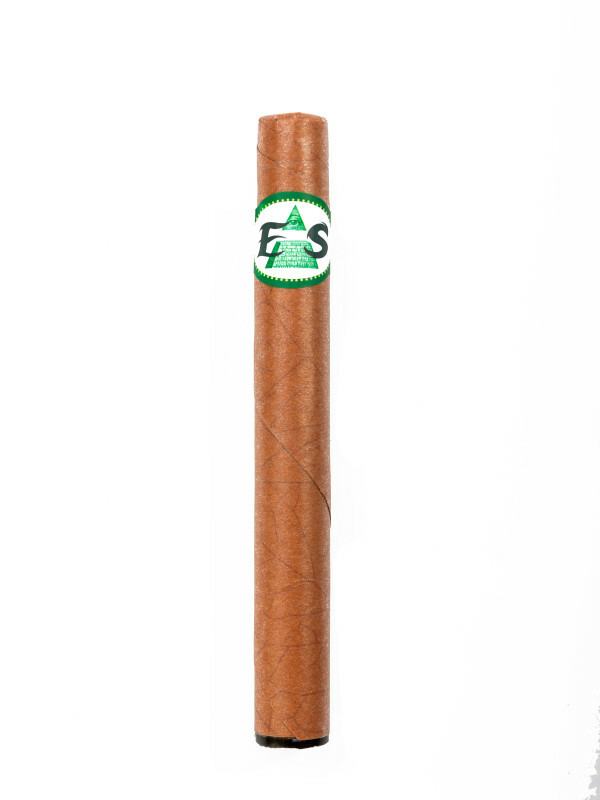 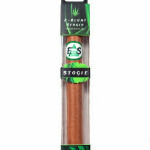 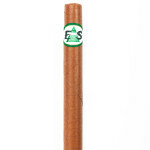 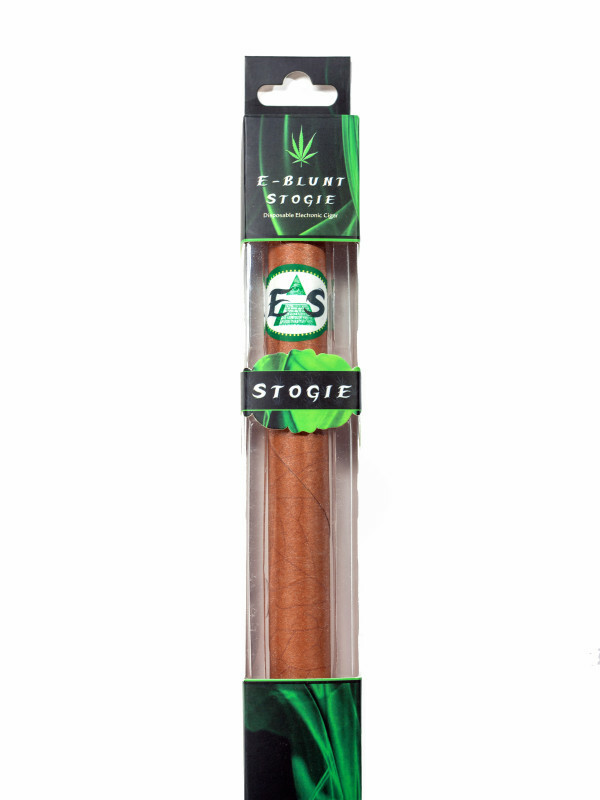 The E-Blunt Stogie is our flagship product with over 1,200 puffs in a large vape the size of a real Churchill cigar. 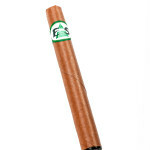 It’s chewy tip and LED light up tip also gives it an enjoyable cigar feel.